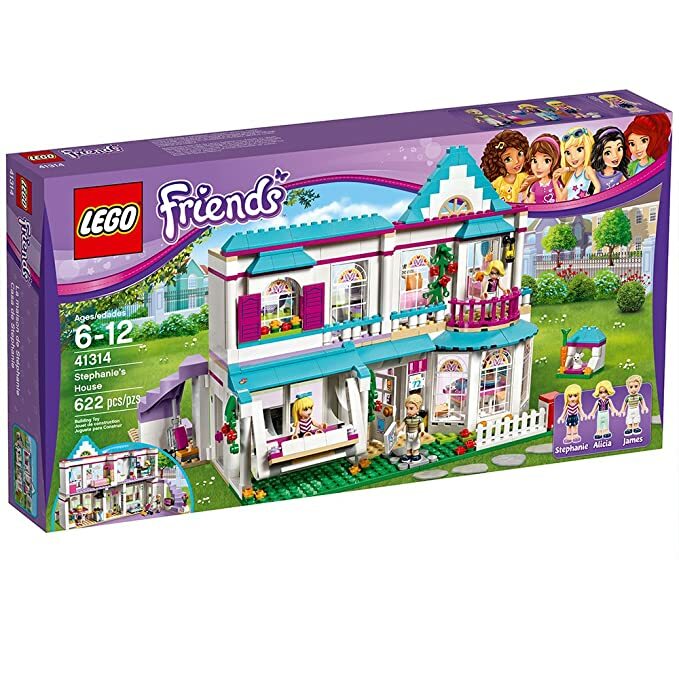 On Amazon.com for Prime Members only, now you can buy this LEGO Friends Stephanie’s House for just $47.99 shipped (regularly $69.99) – lowest price ever! This LEGO set features a kitchen with bay window, opening fridge and oven, lounge with television and spiral staircase up to a bedroom with curved balcony, shower room and an office. Plus, it includes 3 mini-doll figures and a baby rabbit figure.